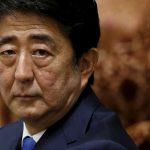 The Japan casino law currently being drafted in the nation’s legislative body is rumored to be focusing on the best ways to prevent potential problem gambling that might arise from the commercial integrated resorts. 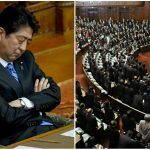 Japan approved a bill to end commercial gaming prohibition last December, with the stipulation that the National Diet, its version of congress, would develop a second, more comprehensive package in 2017. The wide-reaching document is expected to be revealed in the coming months. As the 717 members of the House of Representatives and House of Councilors labor over the integrated resorts (IR) bill, the word emanating from the Diet is that combatting problem gambling is of utmost importance. On the heels of a deadly casino attack in Manila that left 37 dead, carried out by a man with a severe gambling addiction, the issue is even greater, according to the political rumor mill. The Diet is now reportedly considering a separate measure that would solely focus on addiction safeguards. Though gambling has been banned for decades in Japan, aside from parimutuel wagering, thousands of pachinko parlors have operated in a legal gray area for years. The upright pinball machines have low stakes, however, whereas the resort casinos will certainly not. 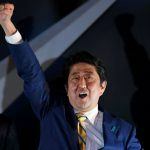 According to Bloomberg, Japan’s lawmakers are looking to make the IRs for white collar workers and travelers who have the means to gamble. The goal of the problem gambling bill is to block anyone who can’t afford to lose. To do that, entrance fees are likely to be placed on Japanese citizens trying to access the casinos. Though it’s largely speculation at this point, it’s thought that the National Diet is considering imposing tolls as much as $100 per visit on each resident. A yearly pass might also be offered, though again, no specific rate is presently known. 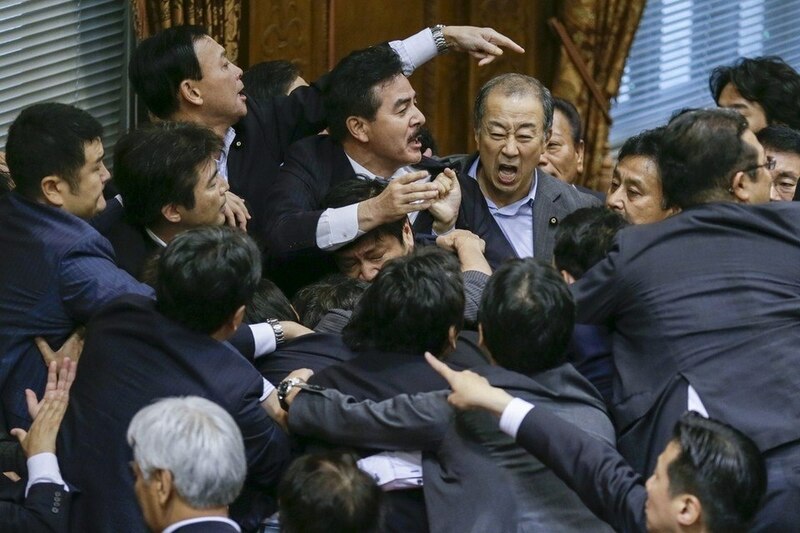 Forcing Japanese gamblers to pay $100 just to get onto the floor would theoretically keep the vast majority of middle and lower classes away. The Diet sees that as the logical first step in preventing bankruptcy due to gambling addiction, and potentially, a horrific attack like the one that took place in Manila. From domestic companies Las Vegas Sands, MGM, and Wynn, to foreign players like Melco, Genting, Galaxy, and SJM Holdings, the world’s biggest casino conglomerates are all trying to enter the Japan casino industry. One corporation whose odds have likely suffered this week is Universal Entertainment. The slots manufacturer and owner of Okada Manila, a $2.4 billion casino resort in the Philippines, confirmed this week that its CEO, billionaire Kazuo Okada, is under investigation for allegedly making an improper loan of $17.31 million to an unnamed third party with company funds. Roughly $12 million of the money reportedly went to a holdings company controlled by Okada and his son. 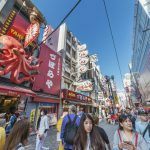 Japan is expected to initially issue two IR licenses, and will be looking for stable applicants that have proven track records building and managing large-scale resorts. Las Vegas Sands, billionaire Sheldon Adelson’s empire, is thought to be the early favorite.